We volunteer our time and talents to raise money for good causes. What kind of causes? Ones that promote health, wellness and benevolence in the Sacramento region. We like helping others. It gives us a surge of serotonin, the feel-good brain chemical — hence, our name. And we have fun. Lots of fun. Since 1999, we have raised more than $4 million for safety net medical clinics, Cure Breast Cancer and Serotonin Surge Thrive Scholars. Serotonin Surge Charities was founded in 1999 as an all-volunteer 501(c)(3) nonprofit organization. 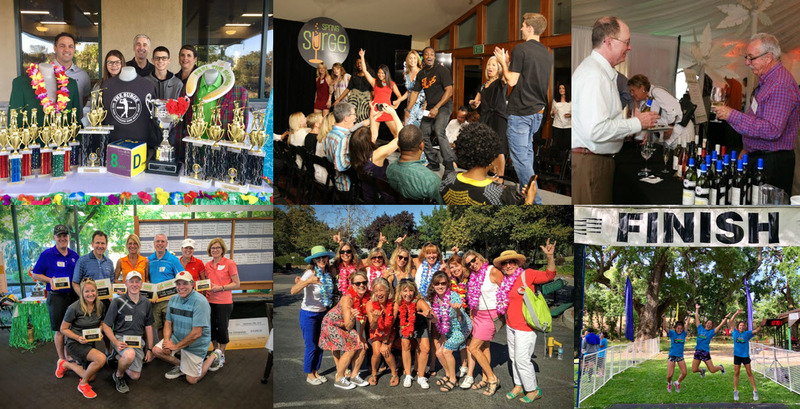 Named for the “good feeling” brain chemical, its mission is to leverage volunteerism and collaboration to promote health, wellness and benevolence in the Sacramento region.